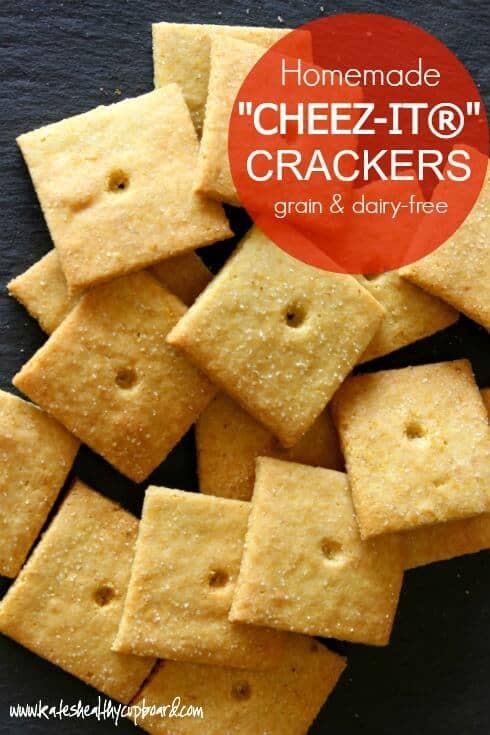 If you love Cheez It Crackers, but you're trying to eat healthier, do I have a treat for you! 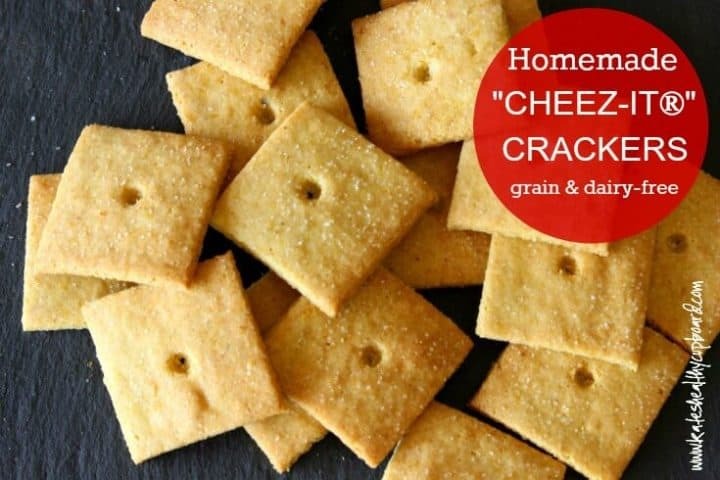 Here is a great Homemade Cheez Its Cracker recipe–a grain & dairy-free version of your favorite childhood cracker, so you can indulge guilt-free! 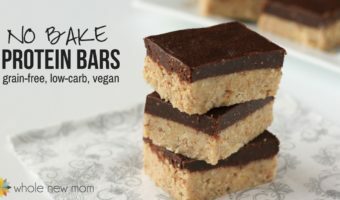 I just love it when I can remake a processed food into a healthier version, like my “Almond Joy®” Bars, homemade protein bars, powdered sugar substitute, sugar-free lemonade, homemade ketchup, and 5 ingredient salad dressing. If you're like me, Cheez-Its® were one of the most addictive snacks of your childhood. I can't think of a time that I sat down with a box of those without almost polishing off the entire box. Or at least more than I should have (ahem). Hooray for Homemade Cheez Its! Well, my CHEEZ-IT® days are over since I am gluten-free (and presently dairy-free due to an apparent food allergy), but thanks to Kate from Kate's Healthy Cupboard, I can have CHEEZ-IT®s again! Homemade “Cheez-Its®” that are gluten-free, grain-free and even dairy-free, with a vegan option. Now that's something to get excited about! 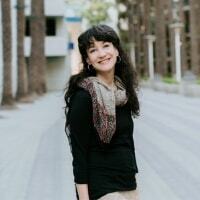 Have you heard about nutritional yeast? It's a mystery to some but a staple for many — particularly for those who are vegans or are allergic to dairy. It gives a really nice cheesy-nutty flavor to dishes, sans the milk. 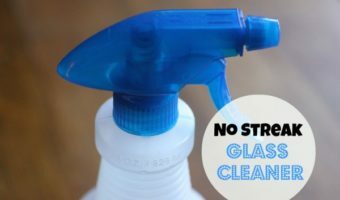 We've used it in our home for years, since my son was born with a life-threatening milk allergy. Until we found nutritional yeast, our son had never had cheese sauce, grilled cheese, pizza with cheese — anything like that. Imagine how thrilled he was to have his first Dairy-Free Grilled Cheese and “Cheeze” Sauce that he could dip things into. He was the happiest dairy-free camper that you can imagine. And nutritional yeast doesn't feed candida, so if that is a concern (which it is for us), you should be fine eating it. However, there are some people with who seem to react to it due to the fact that their systems are so sensitized to yeast from the proliferation of yeast in their system. When you are on a special diet, having healthy snacks around is one of the biggest challenges I have found. 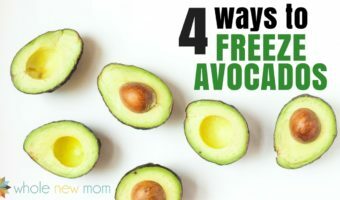 It's fairly easy to pull off meals, but when the kids (or adults) are clamoring for something to eat, and the typical cheese sticks, crackers, cereal, cookies, and such aren't an option, you need to have easy to grab replacements. These healthy crackers are a great solution to that problem. 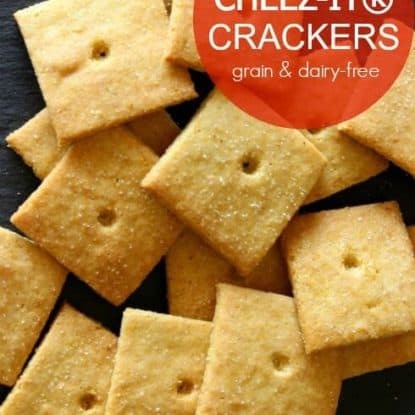 These Homemade Cheez Its Crackers are so good – they'll satisfy your craving for crunchy cheesy goodness without the refined flours, grains, and even without dairy! Good options for an egg substitute include my Powdered Egg Replacer as well as a flax or chia egg. This is an “S” for those on the Trim Healthy Mama plan. Homemade Cheez Its Crackers Made Healthier! With this grain & dairy-free version of your favorite childhood cracker, you can eat a bunch guilt-free! I used melted butter to make these have a bit more of a "creamy" taste, but expeller-pressed coconut oil will work for dairy-free option. What childhood snacks were your favorite? 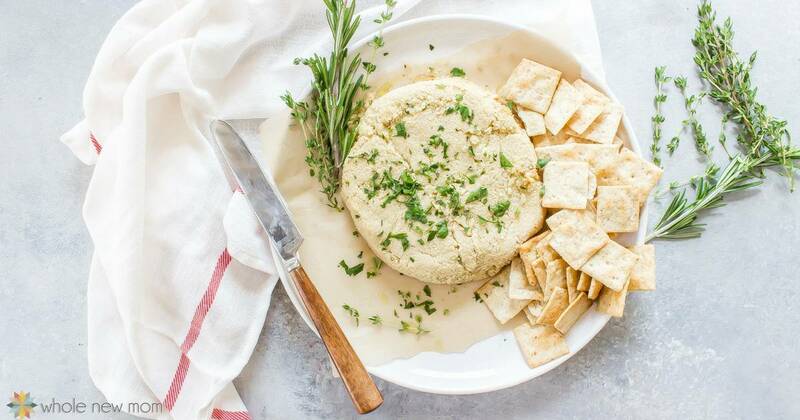 Kate Criswell is a Fitness Trainer and Nutrition Coach who loves spending time in the kitchen tweaking recipes to make them healthier yet still satisfying and delicious. For more of her grain-free recipes and tips, visit Kate’s Healthy Cupboard at www.kateshealthycupboard.com. I have an almond and coconut sensitivity. How would they turn out if I used regular non-gmo wheat flour? If you use a grain instead of almond flour they will be different so follow the instructions in this post but go backwards. 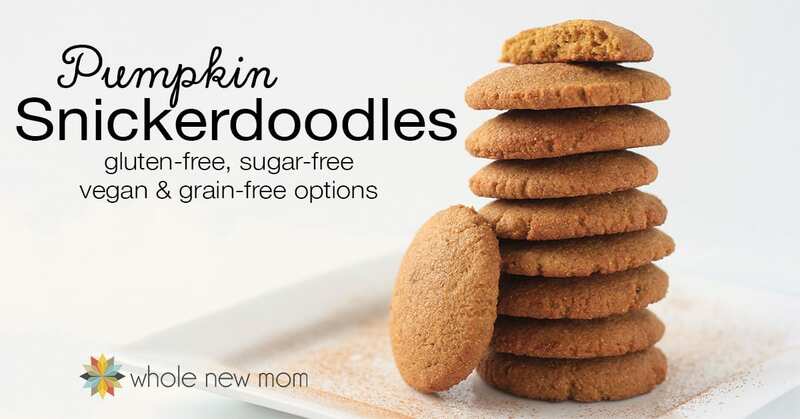 https://wholenewmom.com/recipes/pumpkin-snickerdoodles-with-gluten-dairy-egg-and-sugar-free-options/ Hope that works well! We LOVE these crackers!!! 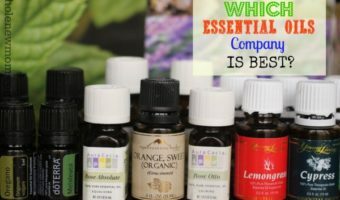 I add all Sorts of different flavorings to them!!! So glad to hear it! 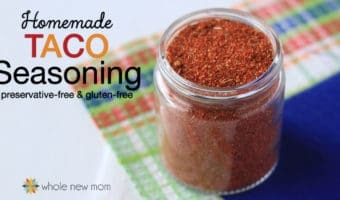 Adding seasonings is such a great option! Thank you for this wonderful recipe. It’s a popular addition to our grandson’s GFCF diet, (made with coconut oil). The whole family loves them too.